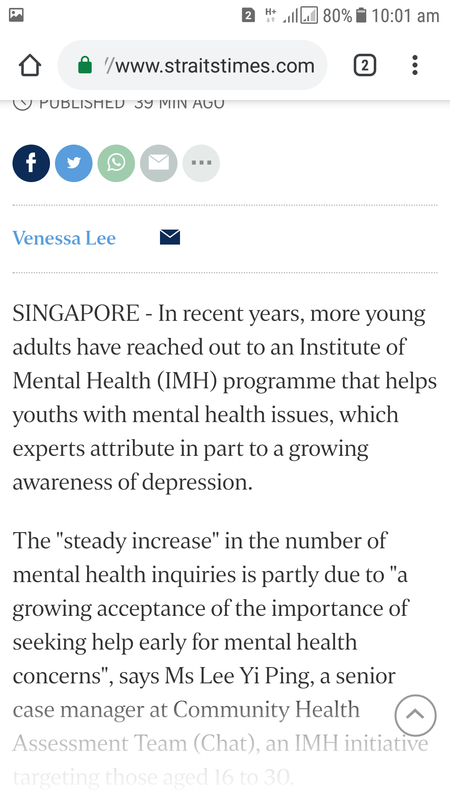 And media like to paint picture again that because patient recognise MentalHealth amd not the fact that there is an increase in Mental Problem patient..? Oneworld said: Already can spot a few here. Mostly doing low level self deprecating work like being a pap IB and pap porlumpar. looks like IMH is going to to see their revenue increase liao. 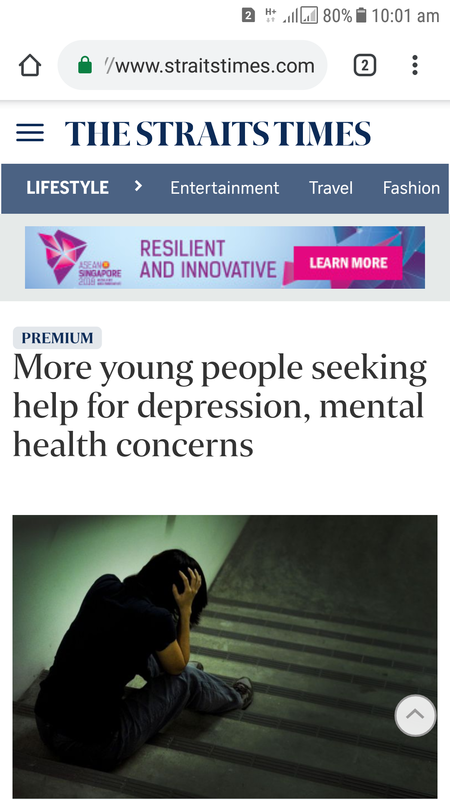 STI goes down, mental illness goes up. Oh, so when are you dying? Oneworld said: Oh, so when are you dying? Many years after YOU ? I know u are suffering mental illness. Is OK... Just relax and PCC occasionally to grind thru. Current time: 21-4-2019, 6:28 PM Powered By MyBB, © 2002-2019 MyBB Group.